Dr. Schnell mafor s 10 kg. 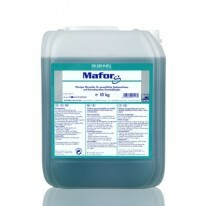 Dr. Schnell mafor n 10 kg. 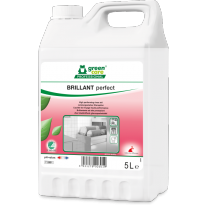 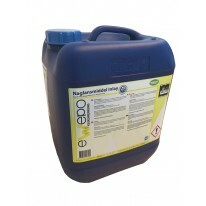 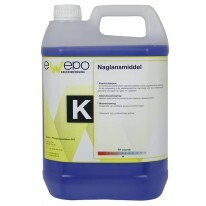 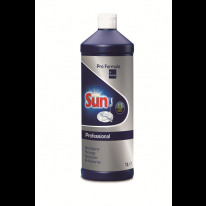 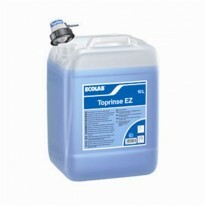 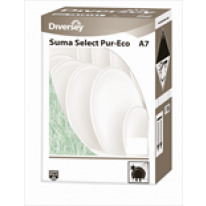 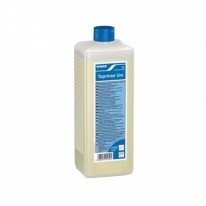 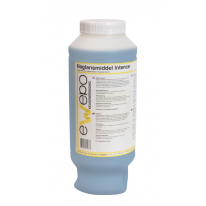 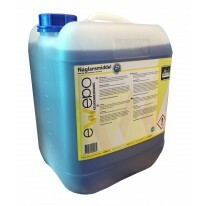 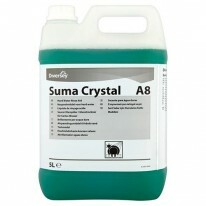 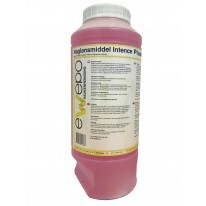 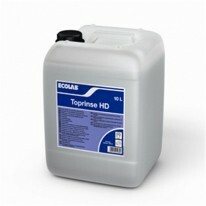 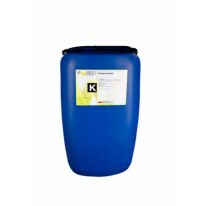 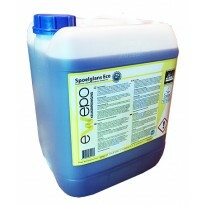 Suma Crystal A8 2x5 L.
SUMA Select Pur-Eco A7 10 L.
Tana Brillant Perfect Naglansmiddel 2x5 L.